The most important of dictionary are too numerous to mention. 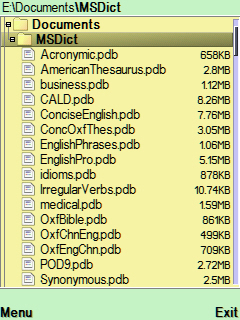 That is the reasons motivated me to present you Oxford Dictionaries which is in .pdb format +MSDict Viewer. So as to be my support in the success of your academic or career. Symbian v2 phones e.g. Nokia N70, Nokia 6680, Nokia 6630 etc. Symbian v3 phones e.g. Nokia N81, N73, N95 etc. Symbian v5 phones e.g. Nokia N8, Nokia 5800 XpressMusic, Nokia C6-00 etc. Just try it on any type of Symbia phones. The MSDict Viewer which you are going to download here are fully cracked, you can use it with any dictionaries in .pdb format without registration required. 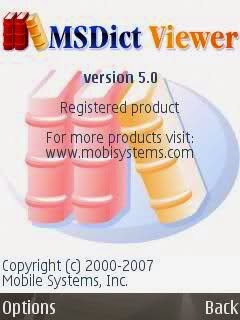 MSDict Viewer is a dictionary reader specially designed for reference on mobile phones with a fast search algorithm, user-friendly interface, amazing speed, ability to use multiple dictionaries installed at a time, and a lot of other useful features. 2. 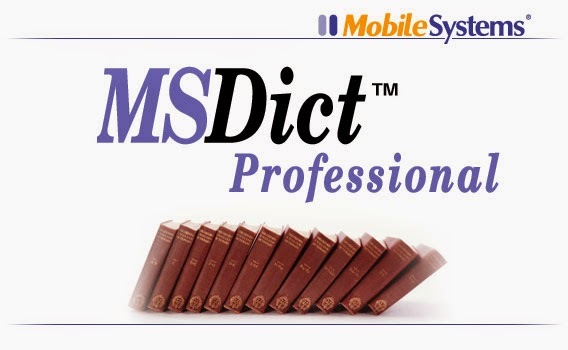 Now install MSDict Viewer you downloaded. 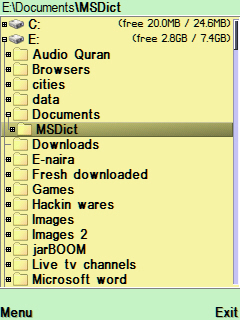 That is all, Go to Menu> Application on your phone and locate MSDict, open it and choose English as preferred Language. To switch to another dictionary. Click Option>Change Dictionary. Keep enjoying! And have a wonderful time. Don’t just read and walk away, click on any of the Shares or Like Buttons for the benefits of others.